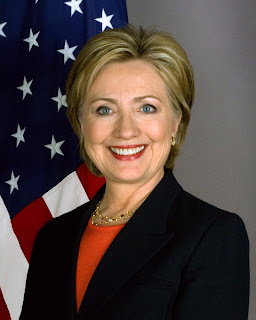 RAWIllumination.net: BREAKING: Hillary Clinton a secret Discordian!! 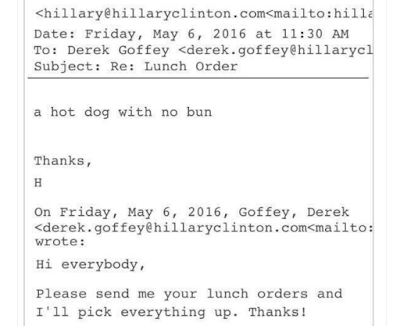 OK, maybe Hillary Clinton just wants to avoid carbohydrates. What, you think I'm using a clickbait headline? Here's proof. 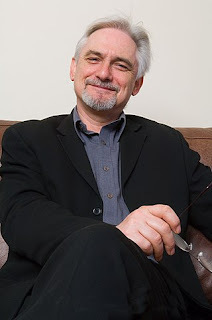 Via Julian Assange, Adam Gorightly and Suspence Nicholson. 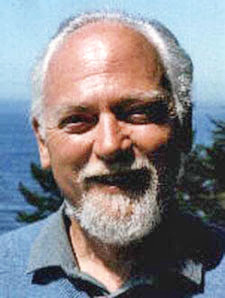 Some context (item III). 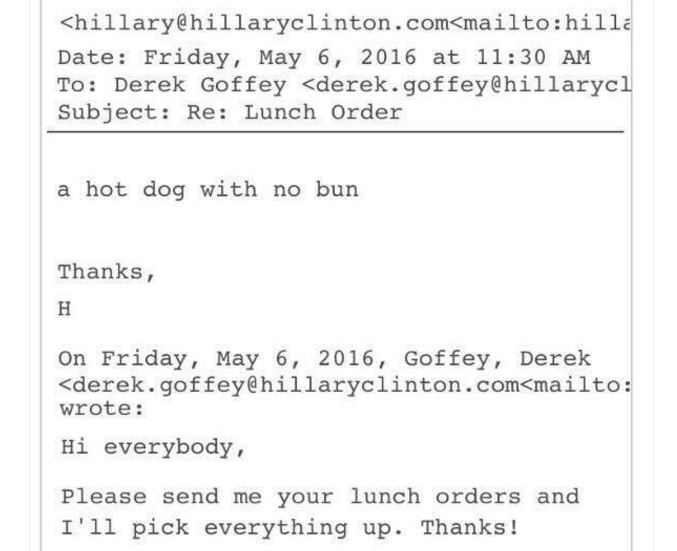 Note that the email shows Secretary Clinton is eating her hotdog on the proper day. This story has some alt-right jimmies rustled on the political betting forums. Apparently they are scared of the goddess.